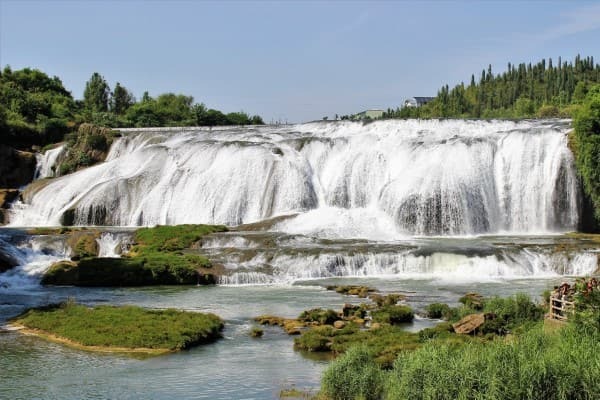 Read about an opportunity for freshmen and sophomores to spend 2 weeks in China at Tsinghua University's International Summer School Experience China 2019 Program-- including a scholarship that covers most of the costs. Application deadline extended to Monday, April 22nd. Stop by room 204 Uris Hall on Thursday, April 25 from 5:00-6:00 pm for our spring open house! Come meet CAPS faculty and students, enjoy refreshments, and learn about the unique major and minor programs. Off-campus Learning: Beijing and Washington, D.C. 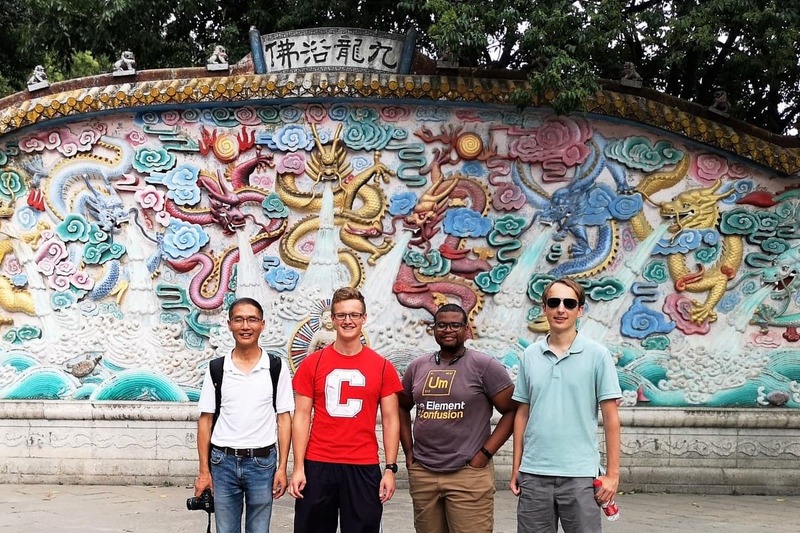 The CAPS major gives students experience both on and off campus, including one required semester in Beijing and one optional semester with Cornell in Washington, during which students participate in internships and cultural immersion. This unique and ambitious program offers CAPS majors unprecedented pre-professional training mapped onto a solid Cornell liberal-arts education. Click here to learn more about our off-campus experiences. With three years of intensive Chinese language training, internships in Beijing, and the option to complete additional internships in Washington, D.C., Cornell graduates with a major in CAPS are well suited for entry- or higher-level positions in consulting, journalism, law firms, businesses, financial services, NGOs, diplomacy, and other government and public service agencies. An undergraduate CAPS degree also readily prepares one for graduate studies in law, business, and other disciplines with a focus on China. "We learned about the Buddha and his disciples, why so many Chinese rulers dedicated these works of art to them, and simply marveled at these artistic miracles. Looking more closely within the grottoes, it was easy to see then why these grottoes had remained relatively intact after so many long centuries full of potential threats and disasters -- the awe they must have brought to people in the past like they were bringing to us int he present day probably had something to do with it Some of the statues were the size of small buildings, and the murals were so painstakingly intricate that I really couldn't take my eyes off! And the attention to detail given to every piece was extraordinarily precise." Click here to read Shauna's complete journal. Come join fellow CAPS students at the #TasteofChina event hosted by @cornellmcsa -- a fun night with free food, what are you waiting for? !